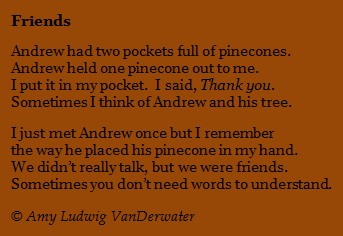 Students - Today's poem is about a real boy named Andrew and the real pinecone that he gave to me. 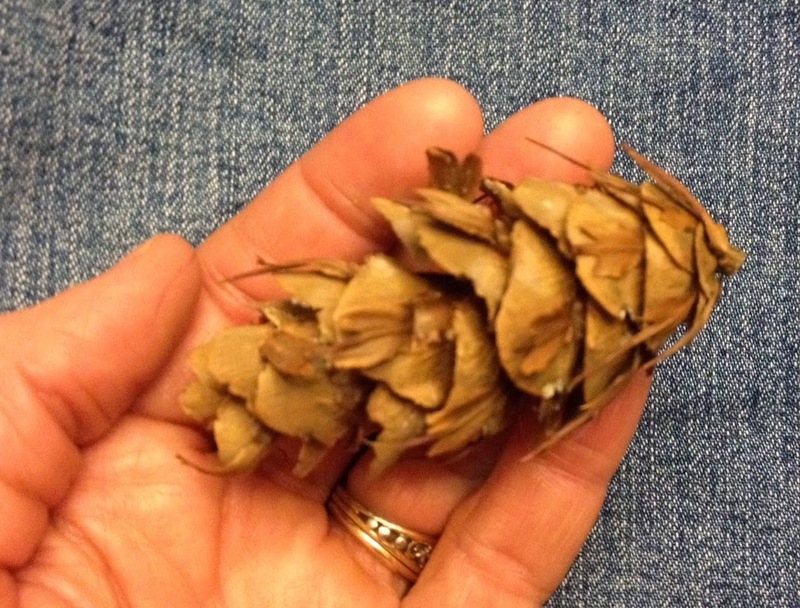 Today I had the opportunity to visit Chenango Forks Elementary School, and at the end of the day, Andrew gave me a beautiful, sweet-smelling, prickly pinecone. It will live on my desk to keep me company and to remind me of the kindness of new friends. Have you ever made a fast friend or a friend who you only saw for a short time? Sometimes we meet people who we only see for a moment, but their memory stays with us forever. These are special moments to capture in writing. You may wish to make a list of people you have not known for a long time - or only met once - and return to this list for writing ideas in the future. 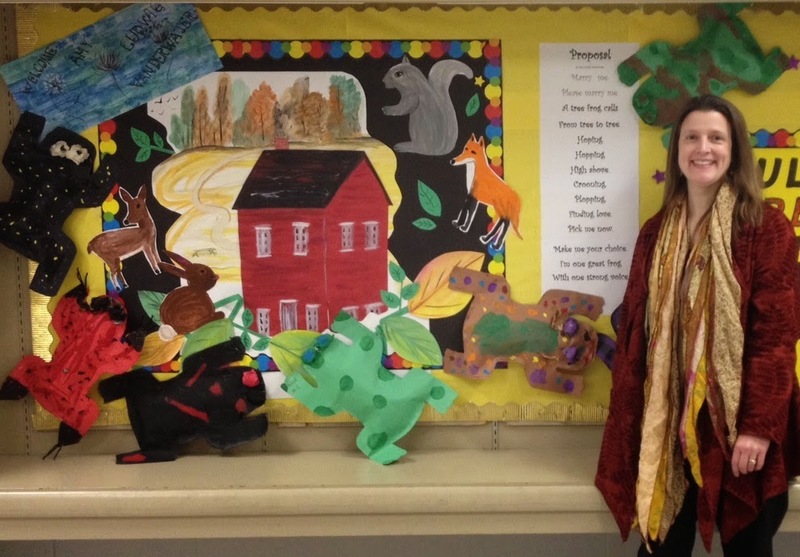 I would like to extend much gratitude to kindergarten teacher Lisa Diamond, art teacher Debbie Abbey, and all of the teachers and children at Chenango Forks Elementary School who made me feel so welcome today. 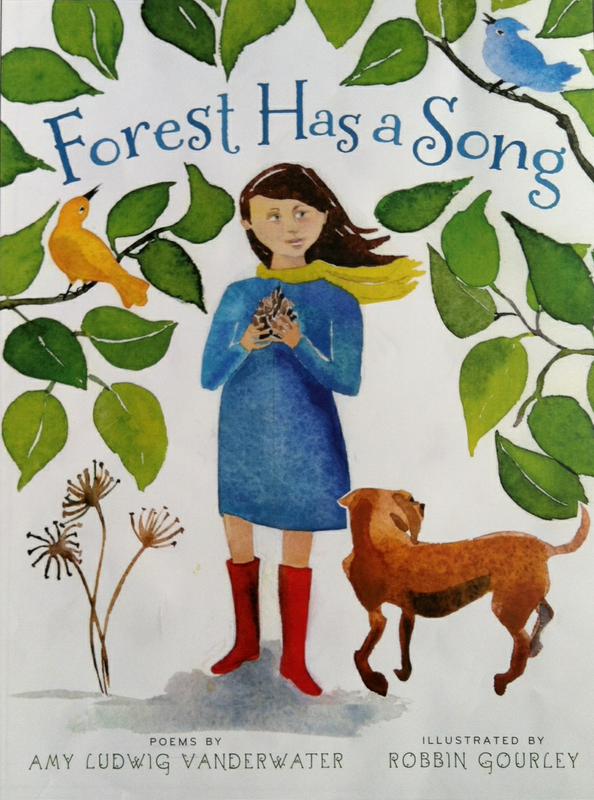 In happy publishing news, I am now able to announce that I have a new picture book on the way. 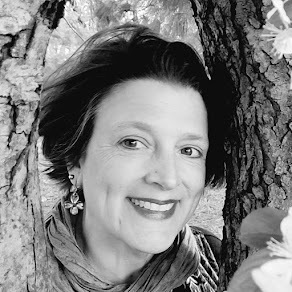 DREAMING OF YOU, a lullaby of a picture book about animals and children dreaming, will be published by Boyds Mills Press, with a date to be announced! 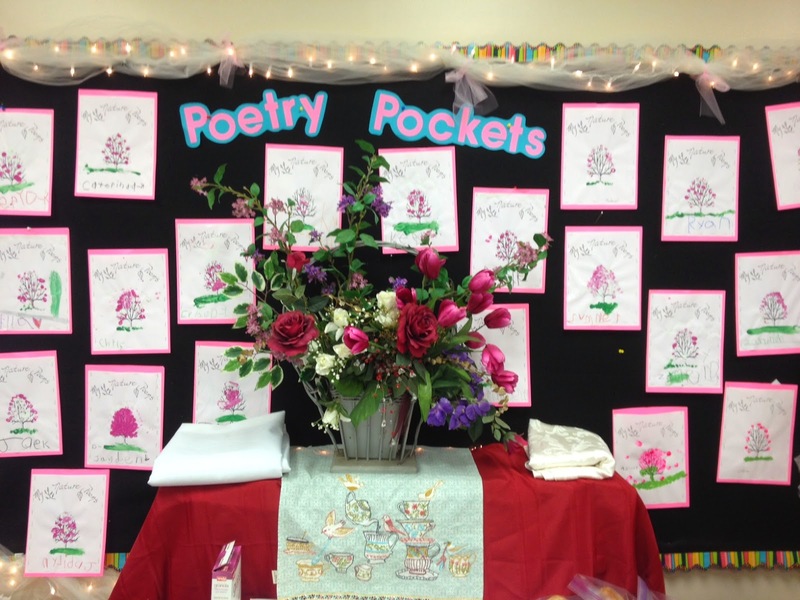 Julie welcomes spring as she hosts today's Poetry Friday roundup. For a spring in your own step and lots of links, visit her joyful celebration at The Drift Record. Lovely to have, and to write about, nature's gifts. One thing I love about the way you write are those long, conversational lines with hidden rhythms. I can almost smell that pinecone. Love that it's slightly crushed from being in a pocket. Chenango Forks is just down the road from where my husband grew up--in fact his brother taught science there for many years. 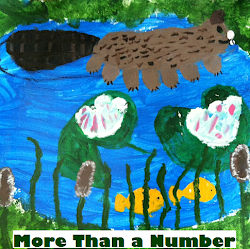 Congratulations on your picture book! What a nice keepsake of a precious moment and congrats on all the good news. Your pb sounds very cute. Your poetry reading brought tears to my eyes. A simple act that created a lasting memory. Beautiful! Priceless. 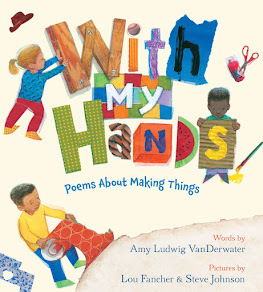 Congratulations on your upcoming picture book. So happy for you! 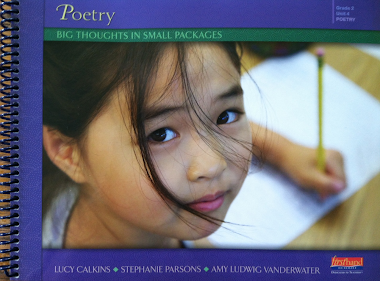 Beautiful--both the poem and the school celebration. And you look like a lovely autumn forest in that picture. Congrats on your official announcement!